“Football is a meritocracy,” said Tony Romo about this time two years ago. He’d just been told that Dak Prescott would remain the Dallas Cowboys quarterback, though Romo was deemed healthy enough to return to action. Well, the Cowboys face a similar situation with another rookie playing excellent football with a veteran on the sideline. The rookie is Leighton Vander Esch and the veteran is Sean Lee. When Romo stepped aside he issued the words that have become synonymous with who Tony Romo is, “Football is a meritocracy.” As sad as it is when it comes to the end of a player’s career, the time has come for General Lee to wave that white flag as a full-time player in the NFL. That all seems to be over now. 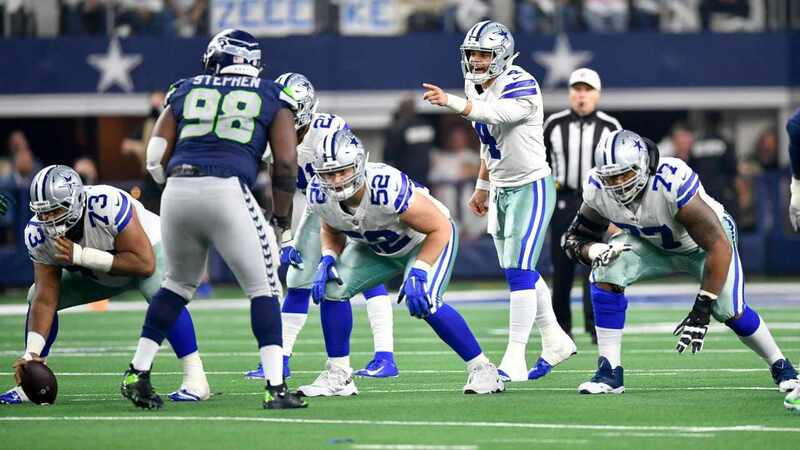 The Dallas Cowboys finally have a player on the depth chart who can adequately, and perhaps more than adequately, replace Sean Lee’s production at the weak side linebacker position in Vander Esch. 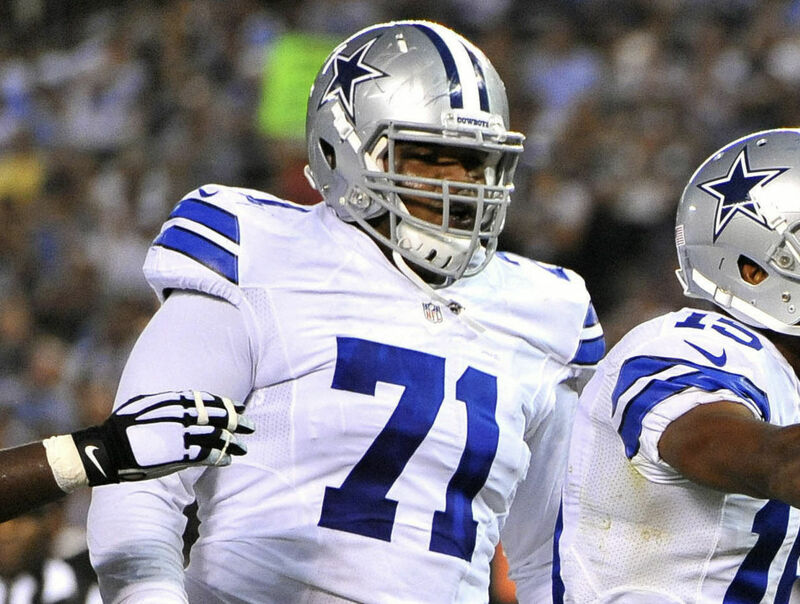 You don’t have to be a film grinder to see that the 19th overall pick has become a difference maker for the Cowboys and someone you can’t take off the field. 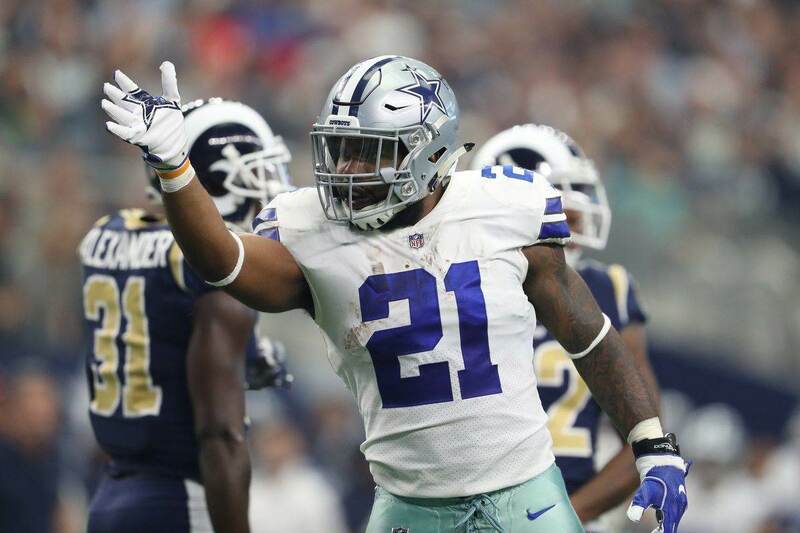 He’s the future, but he’s also proving to be the now at WILL for the Dallas Cowboys and the coaching staff as well as Sean Lee need to recognize that. Vander Esch has two interceptions in the last two games, won defensive player of the week for his play against the Philadelphia Eagles. Per Pro Football Focus, Vander Esch is second in the NFL among linebackers in tackles and fourth in the NFL in stops. He’s been one of the best players on the team this season and shouldn’t come off the field, even for an All-Pro like Sean Lee. So the coaches have a difficult decision to make, but with the Dak Prescott-Tony Romo decision as a template, it’s not really a difficult decision. 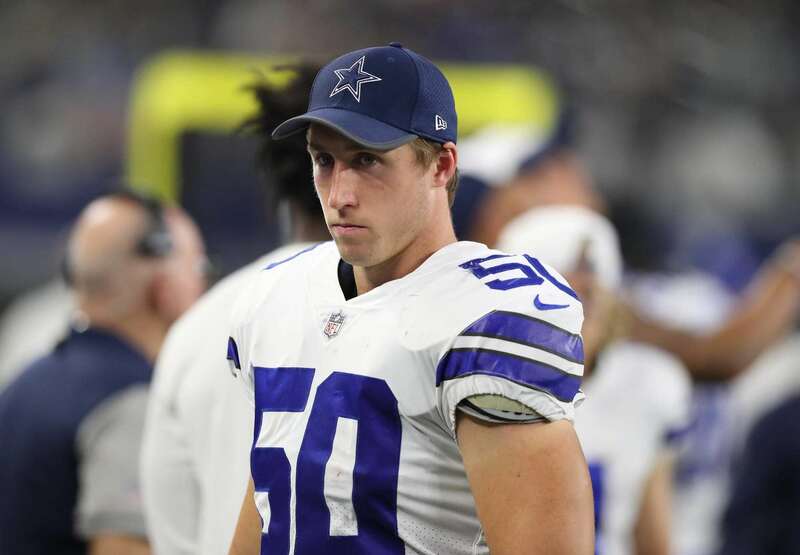 It’s time for Sean Lee to take a step back. He’s a leader on the defense whether he’s on the field or on the sideline. He’s a huge asset to the linebacker room in-game preparation, and he can still make plays for you when asked to do so. Lee, however, doesn’t need to see a full-time compliment of snaps when he returns unless we see a drop off in play for Leighton Vander Esch. Vander Esch’s play and Lee’s body are telling us that the time is now to make the transition to life on defense beyond Sean Lee. Lee is still an important player to have around and he’ll get some snaps, but the WILL linebacker spot needs to be Leighton Vander Esch’s moving forward.